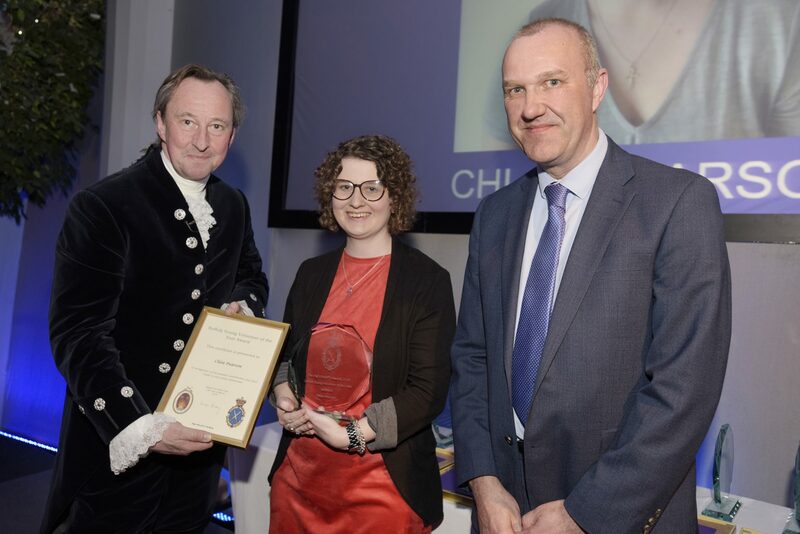 Last night we were joined by charities and community groups from all over Suffolk, along with supporters and sponsors for the High Sheriff’s Awards – a prestigious annual event that publicly recognises these groups, along with individuals (many of whom are volunteers) for their contribution in making Suffolk a safer, better and more inclusive place to live. Learn more about The Suffolk Medal. After listening to George Vestey’s reflections of his year in office, it was time for the awards to begin! The first award of the evening, Young Volunteer of the Year, was won by Chloe Pearson. Kindly sponsoring this award was Skinners Pet Foods. Managing Director Des Smith presented Chloe with her award. 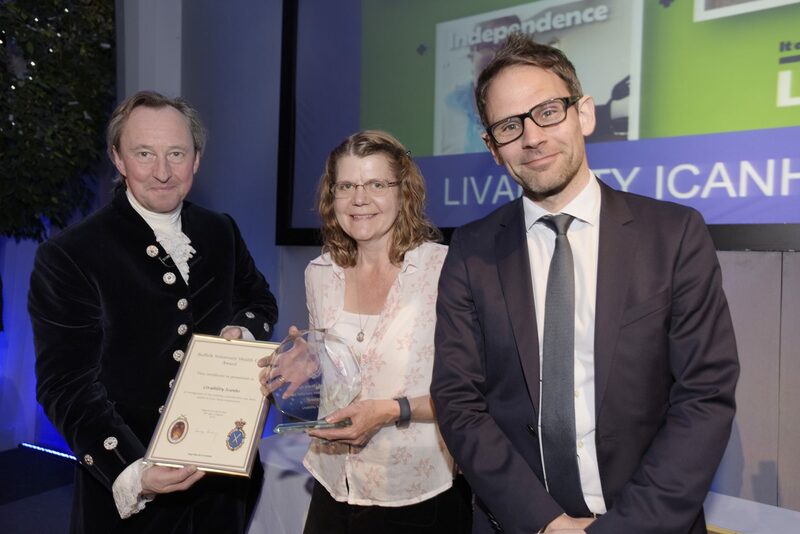 Next up was the Voluntary Health Care Award, won by Livability Icanho. 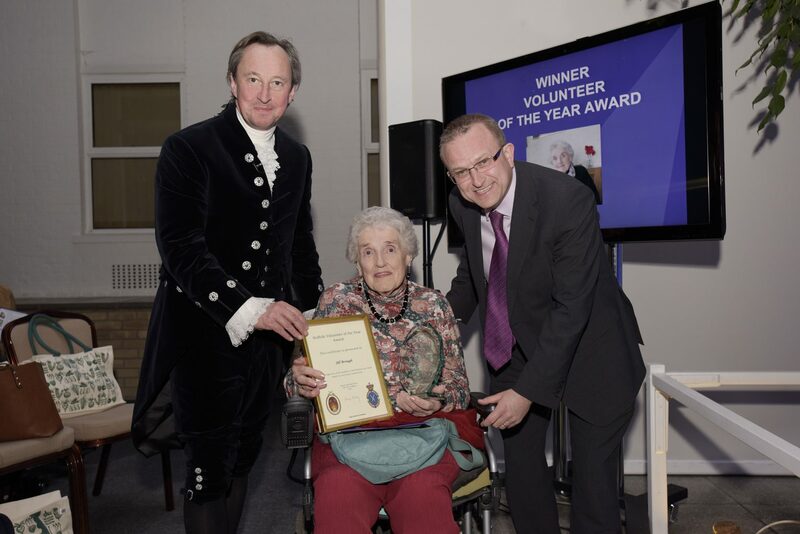 Kindly sponsoring this award was the East Anglian Daily Times, and Editor Brad Jones joined the High Sheriff on stage to present the award. 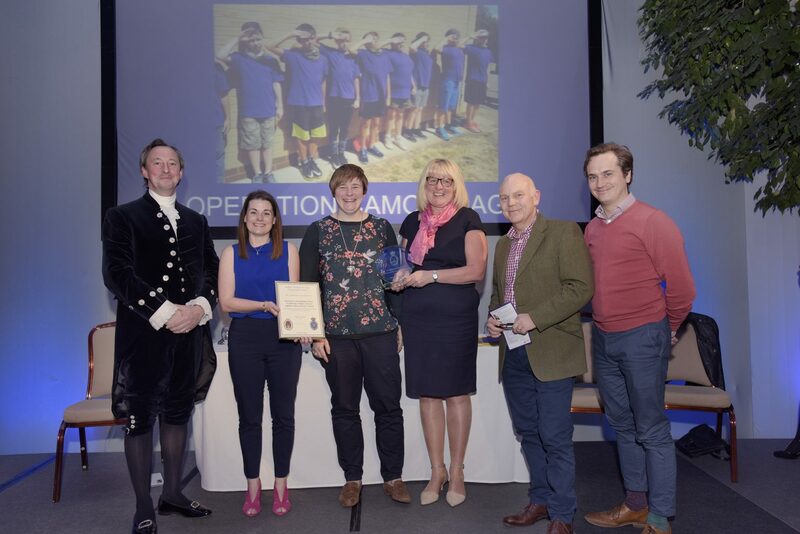 The third award of the night was the Strengthen Your Community Award, won by Operation Camouflage. Kindly sponsoring this award was the East of England Co-operative. 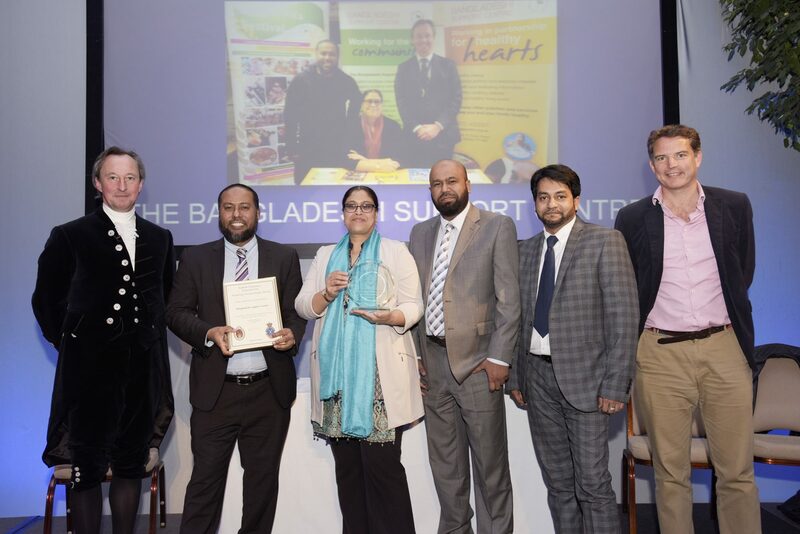 Their Head of Communications and Community Oli Watts presented the award. 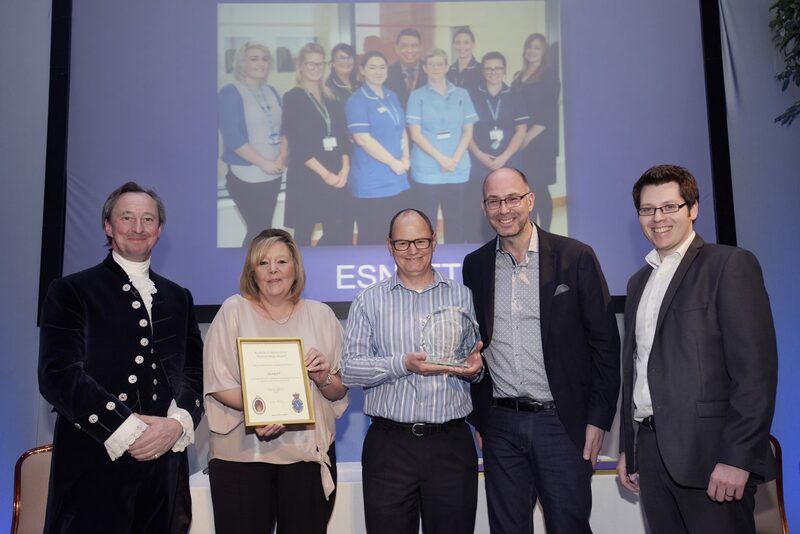 The Collaborative Partnership Award was up next, won by ESNEFT, kindly sponsored by Suffolk Chamber of Commerce. Suffolk Chamber Board Director and Treasurer Matt Moss presented the award. It was then time for a little musical interlude courtesy of the West Suffolk Youth Jazz, who performed ‘Hit The Bricks’ by Gordon Goodwin. With a few solos woven in, there were certainly a few toes tapping! Next up, the sixth award of the evening, the Volunteer of the Year Award, kindly sponsored by Ipswich Building Society. A strong category with no fewer than 34 nominations! The winner was Jill Brough, and her award was presented to her by Operations Director Ian Brighton. The seventh award of the evening was Voluntary Organisation of the Year Award – Rebuilding Broken Lives, kindly sponsored by Birketts. 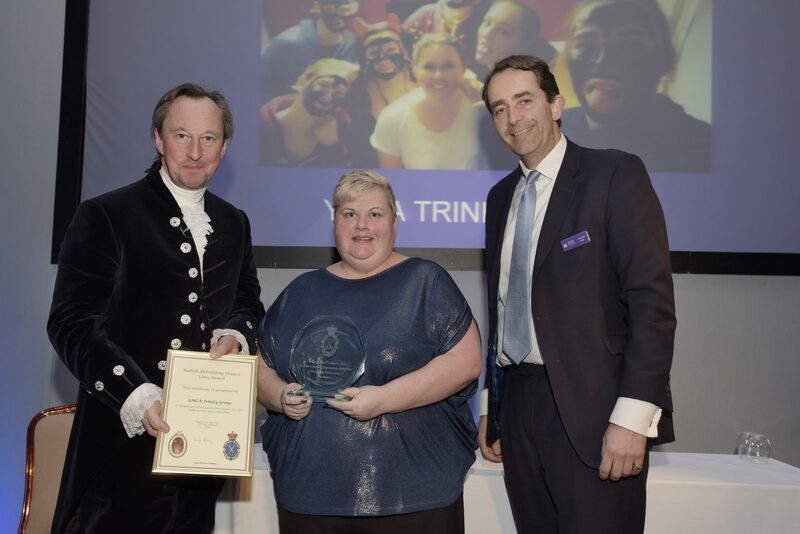 YMCA Trinity Group were announced as the winners, and Chief Executive Officer of Birketts Jonathan Agar joined the High Sheriff on the stage to present the award. The eighth award of the evening was the Emergency & Armed Services Volunteer Award, kindly sponsored by Vestey Holdings. 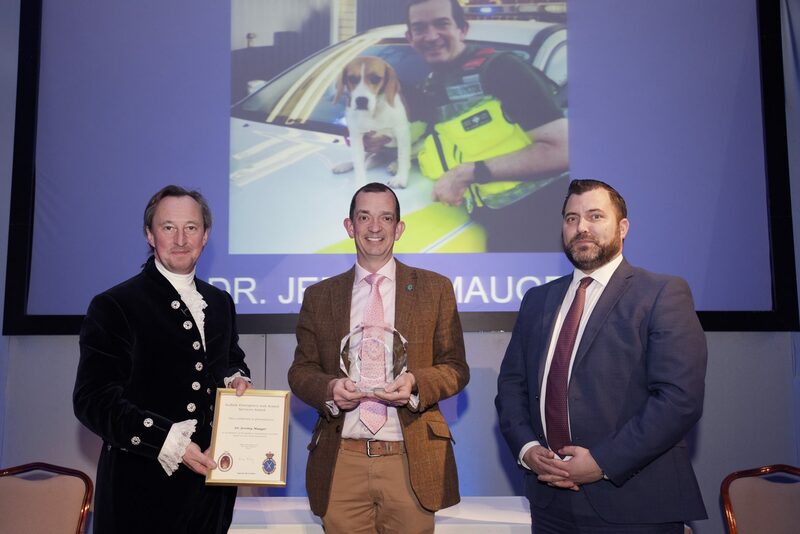 CEO Matthew Flood presented winner Dr Jeremey Mauger with his award. And before we knew it, we were already at the final award of the evening – the Inspiring Leader Award, kindly sponsored by Ashton’s Legal. An extremely strong category with no less than 28 nominations, our judging panel found it hard to whittle it down to even a shortlist due to the strength of each nomination. In these challenging times, the strength, creativity and resilience of the leadership of our voluntary sector has never been more crucial. It is they that take ultimate responsibility for supporting and improving the lives not only of vulnerable people in Suffolk, but also their often stretched to the limit teams of staff and volunteers. On top of that, they’re effectively running a business, and responsible for raising all the funds required to protect the excellent work that they do, and to do even more of it. Which is why the judges felt that all six shortlisted nominees should receive the award. A very special and memorable moment as six women headed to the stage to receive their awards, presented by Head of Commercial Property, James Griffiths. Finally, all winners joined High Sheriff George Vestey for one big selfie – no mean feat given the amount of people on stage but we think it went pretty well! 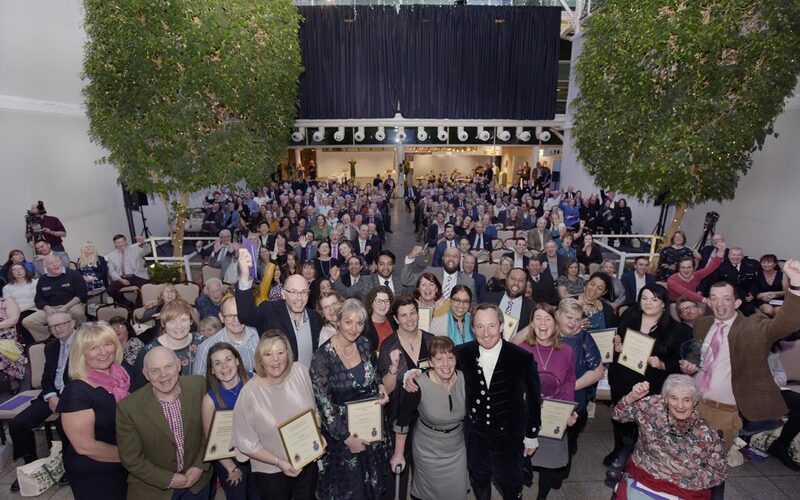 Thank you all SO much for coming along to the High Sheriff’s Awards 2019 last night – and a big congratulations once again to all of our winners. We are certainly feeling very humbled, inspired and proud of our county! 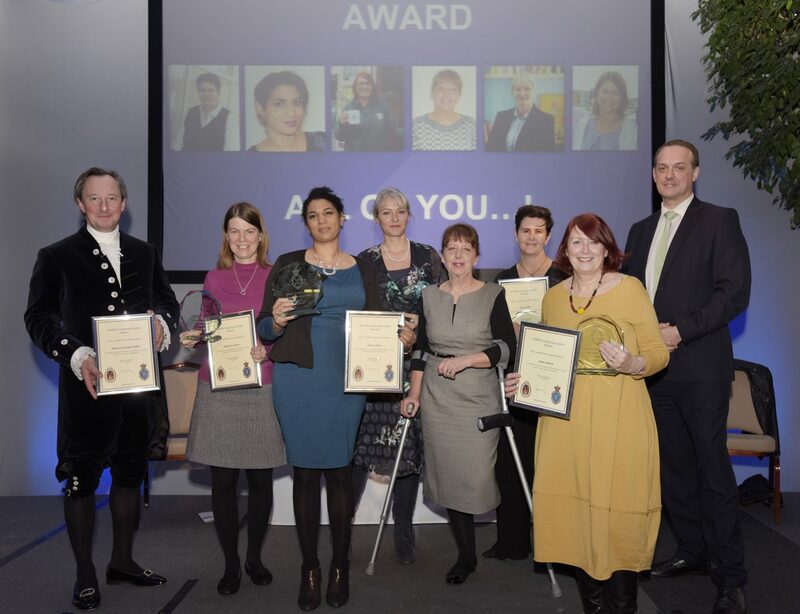 Nominations for the 2020 High Sheriff’s Awards will be open later this year. Don’t forget to subscribe to our newsletter to hear about any updates. Don’t forget to follow us on Twitter, Instagram and Facebook for more behind the scenes and exclusive pictures from the night too.